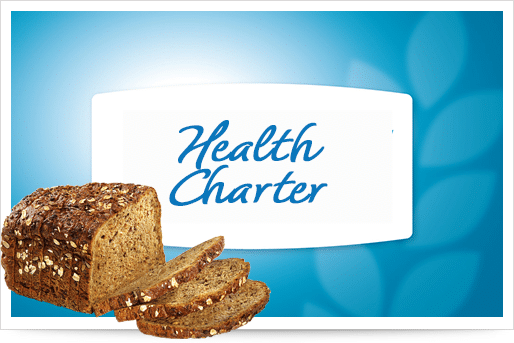 We want to ensure that high quality standards are met and continuous improvements are made. 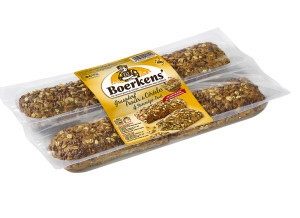 Only the most qualitative and nutritious ingredients are selected. 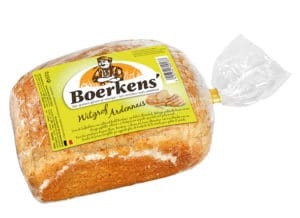 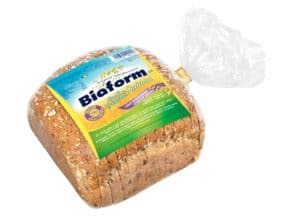 Our bakery employs a unique baking and packaging process enabling us to bake bread with higher nutritional value and longer freshness. 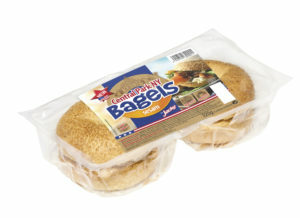 Our production site is IFS Food Standard-certified. 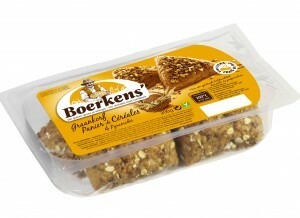 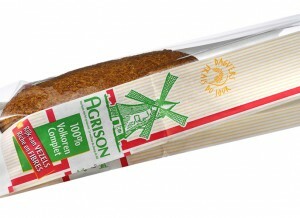 It is part of our philosophy to advance the goodness of true wholemeal and cereals. 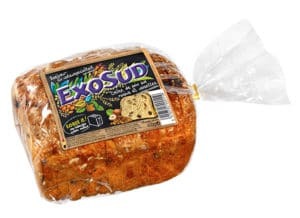 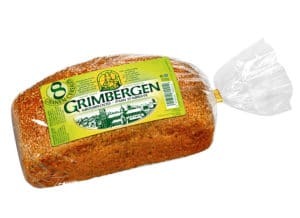 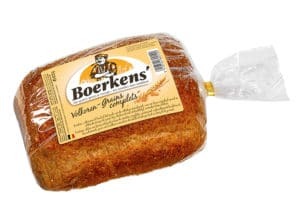 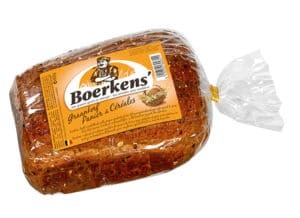 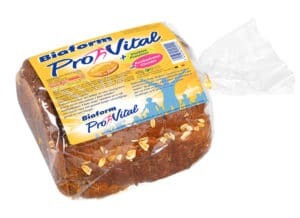 Our wholemeal is made of the entíre grain grit, the only way to preserve the maximum amount of fiber, vitamins, minerals and a rich, complex taste. 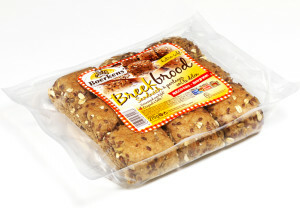 We bake our breads with a large variety of delicious and natural grains and seeds to ensure they really taste good. 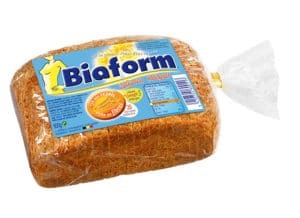 Through our healthy bread range ‘Biaform’, we help consumers enjoy highly nutritious and great tasting bread as part of a healthy, balanced diet every day. 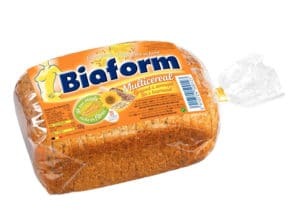 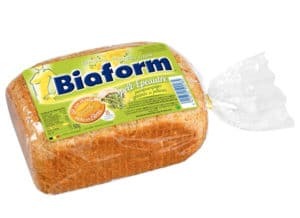 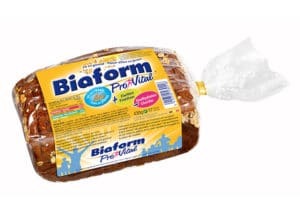 Our Biaform bread range promotes a healthy and active lifestyle. 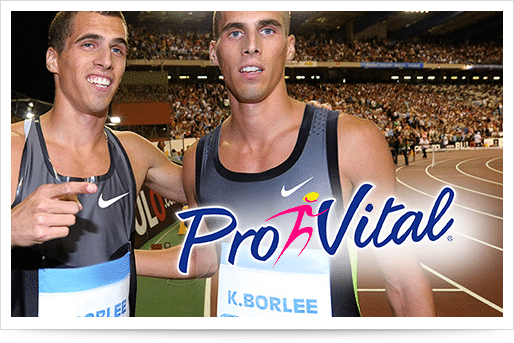 We are proud to have Kevin and Jonathan Borlée, twin brothers and Belgian athletes specialized in the 400m sprint, among our ambassadors. 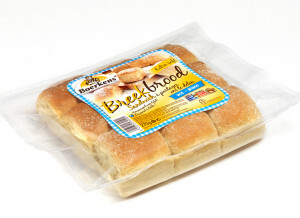 They have a track record of several national records and top5 positions in international athletics championships.